[PDF] City Love | Free eBooks Download - EBOOKEE! Description: Three different teenage girls learn how to navigate their hearts and NYC. 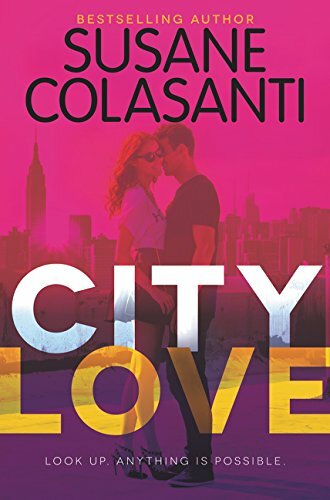 City Love is the start of a romantic new series for fans of Sarah Dessen, Stephanie Perkins, and the Carrie Diaries, from bestselling author Susane Colasanti. Roommates Sadie, Darcy, and Rosanna have big plans for their summer before college. Sadie is looking for love, Darcy is living for the next adventure, and Rosanna is reinventing herself. There will be plenty of distractions irresistible guys, wrong guys, awkward encounters, 2 a.m. breakfasts, fangirl moments, Nasty Girl, and more but if they look up they will discover the true meaning of city love. No comments for "[PDF] City Love".